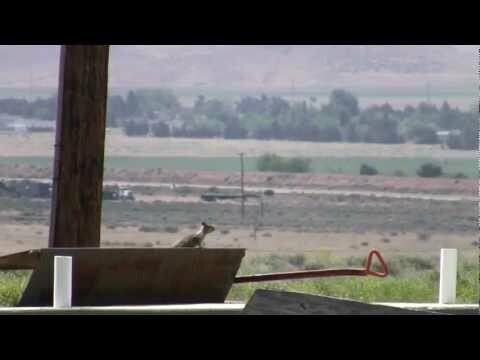 Watch in Full-Screen - Hi Def for a better view. 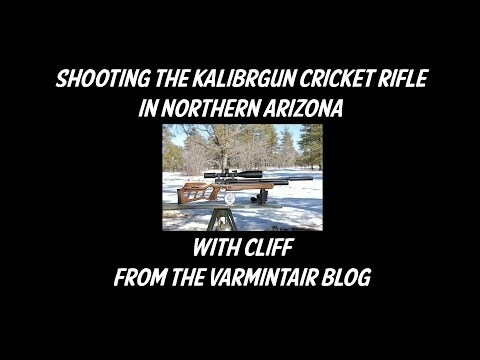 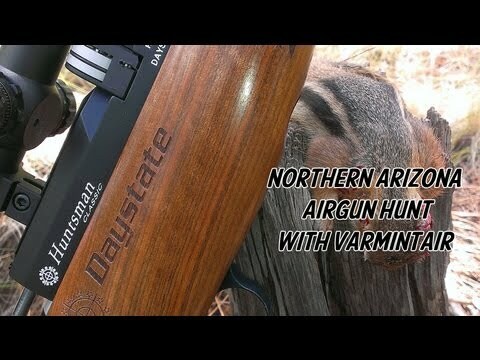 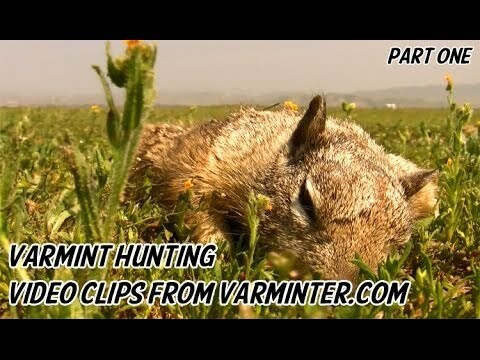 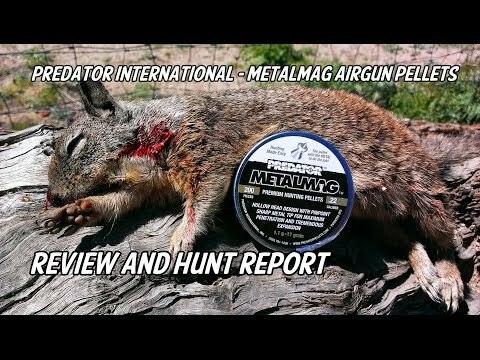 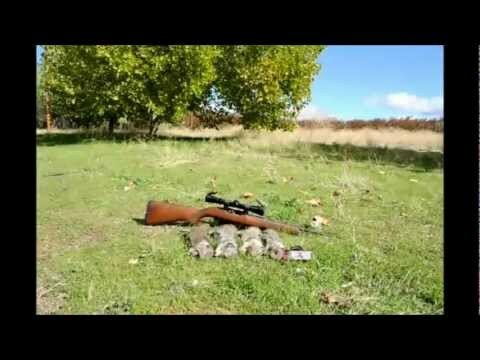 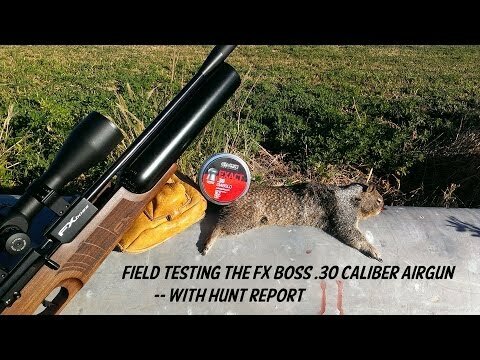 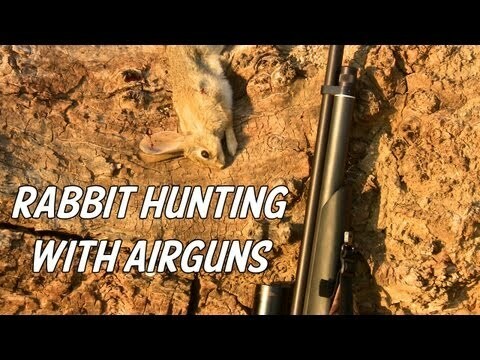 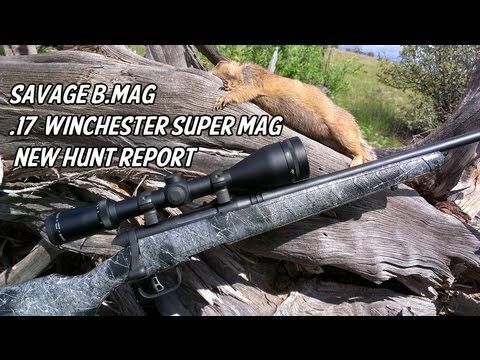 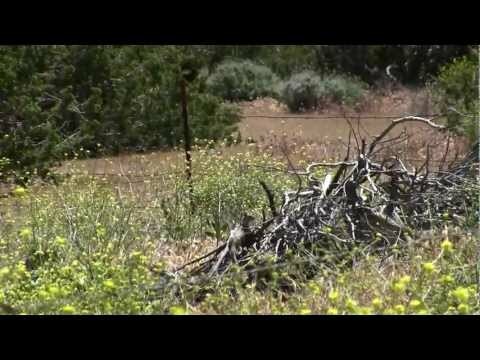 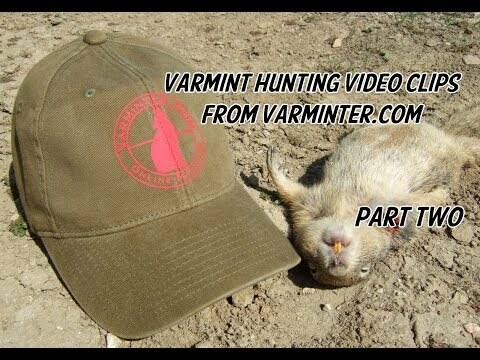 Here's a couple of clips from a day of hunting with the Benjamin Discovery using .22 caliber Predator Pellets. 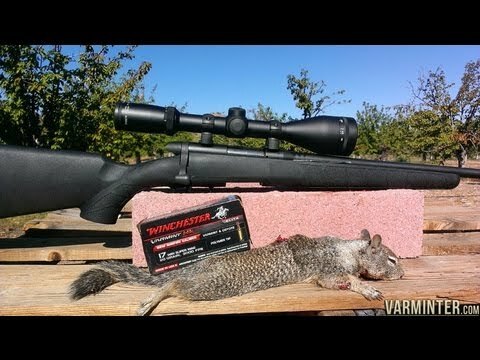 A couple of hard hit ground squirrels.